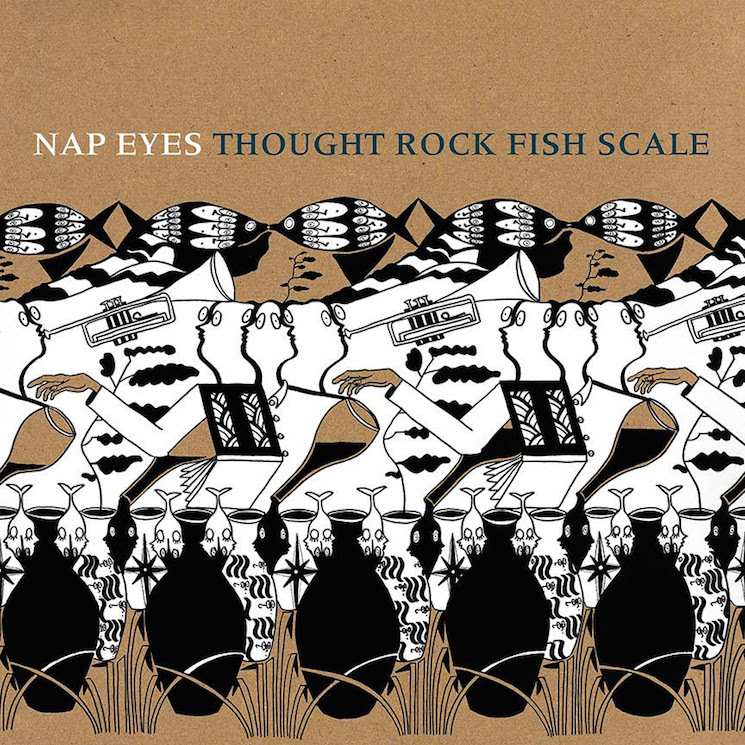 There's just a few more days to go before Halifax's Nap Eyes official unveil their Thought Rock Fish Scale LP, but if you're dying to hear the whole thing right now, you're in luck. A full album stream has been posted online. The clomp of a wood block and a few early a.m. strums start things off on opener "Mixer," while other tracks that fit the same, Velvets-leaning feel include "Stargazer," the slide-guitar-loaded "Alaskan Shake" and previously premiered single "Roll It." You can take a hearty whiff of Thought Rock Fish Scale via the player below, while the album touches down February 5 via You've Changed Records in Canada and Paradise of Bachelors in the United States. Along with the album stream, you'll find info on Nap Eyes' forthcoming North American tour below.